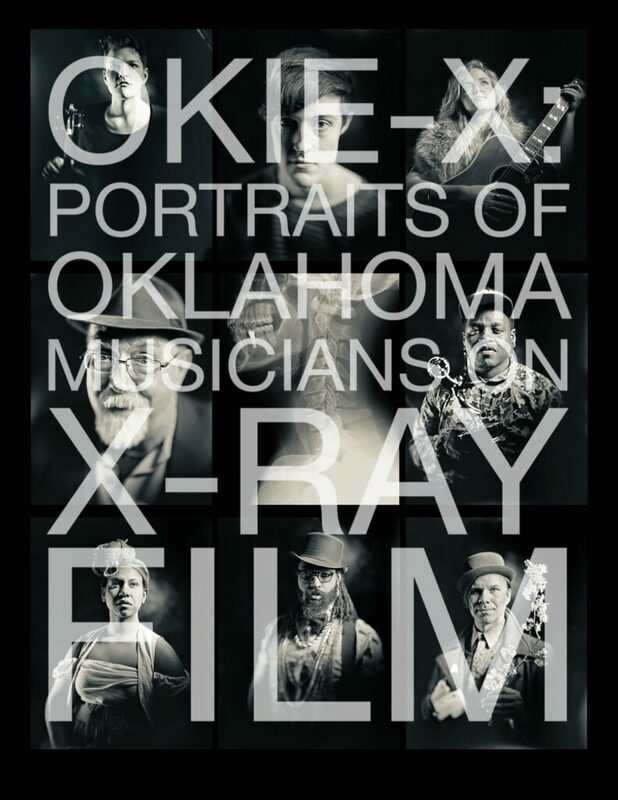 Thank you for com­plet­ing the OKIE-X Artists’ Survey. Your answers will help me cre­ate the descrip­tive cards that will be dis­played along­side your por­trait in the OKIE-X project. Fields marked with * are required. ﻿ *We’ll con­tact our artists to coör­di­nate their sit­tings and to fol­low up with them when the show is ready to hang, as well as to arrange fur­nishish­ing each artist with a com­pli­men­tary dig­i­tal file of their por­trait after the show has hung. We won’t spam you and we won’t share your con­tact infor­ma­tion with­out your explicit con­sent. *What is your mobile phone num­ber? If you are a solo per­former who doesn’t per­form under your birth name, what is your artist name? Are you cur­rently in a band? If you answered “Yes,” what is your band name (sep­a­rate mul­ti­ple items with com­mas)? List any bands you have played with in the past (i.e., been a mem­ber of) (sep­a­rate mul­ti­ple items with com­mas). What musi­cal genre(s) do you per­form (sep­a­rate mul­ti­ple items with com­mas)? What instrument(s) do you play (sep­a­rate mul­ti­ple items with com­mas)? If you answered “Yes,” list your cur­rent town. If you answered “No,” list your for­mer Oklahoma home­town. If you answered “No,” list your cur­rent town and state. Type any addi­tional com­ments or infor­ma­tion here.